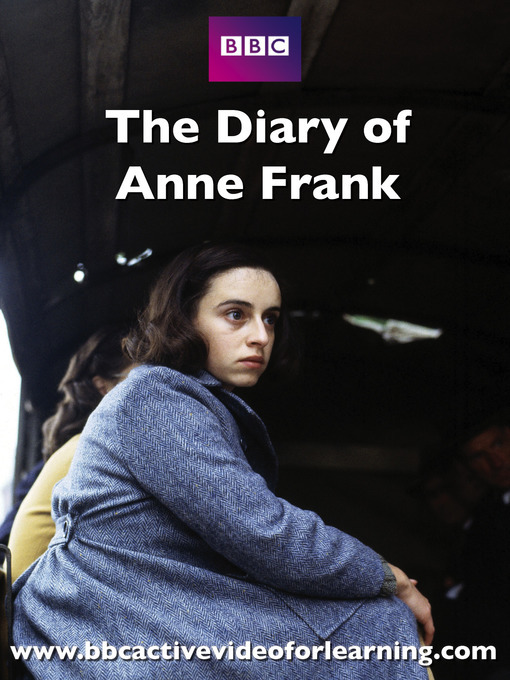 Episode 4 is one of the most heart-rending stories of World War II. The Franks, who lived in Amsterdam, were one of the many Jewish families forced into hiding to escape Nazi persecution. Episode 4 Anne records all that happens in her diary, as her tale of fear, romance and treachery moves to a tragic ending.